The Chevrolet Suburban strikes deep in the heart of Texas, where more of these full-size SUVs are sold than in any other state in the union. So it is only appropriate that the 10 millionth vehicle built at the Arlington Assembly Plant near Dallas should be a 2015 Suburban. 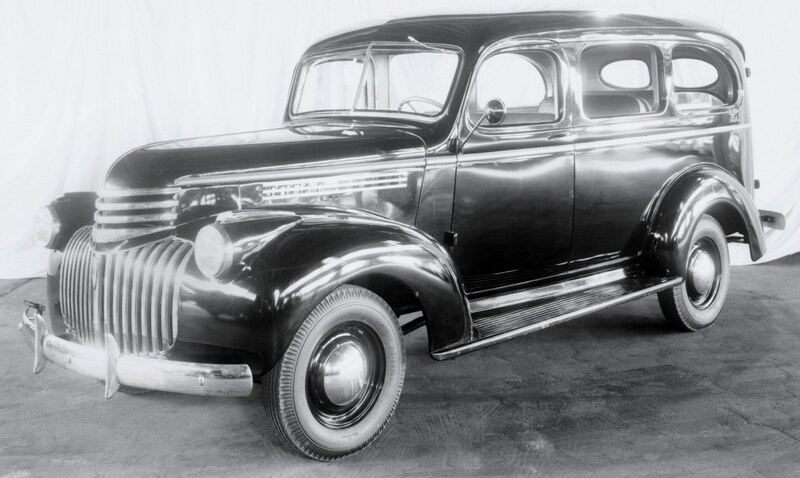 The longtime favorite of soccer moms, construction-crew chiefs and Secret Service agents, Suburban has had the longest continuous production run of any American vehicle, according to Chevrolet, and 2015 marks the 80th anniversary since the launch of the Suburban Carryall in 1935. Arlington workers celebrated the 10 million mark Tuesday as the black 2015 Suburban rolled off an assembly line General Motors has dedicated to full-size truck production since 1997. The plant opened in 1954. 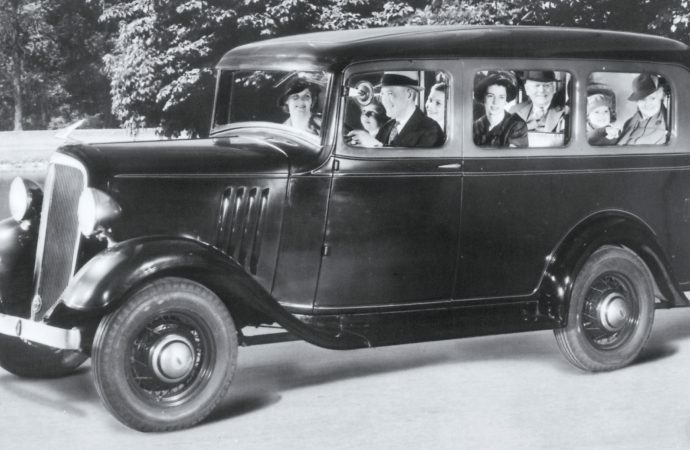 The 1935 Suburban was an innovative response to the need for a sturdy, all-steel, truck-based vehicle that could maximize delivery of passengers or goods. 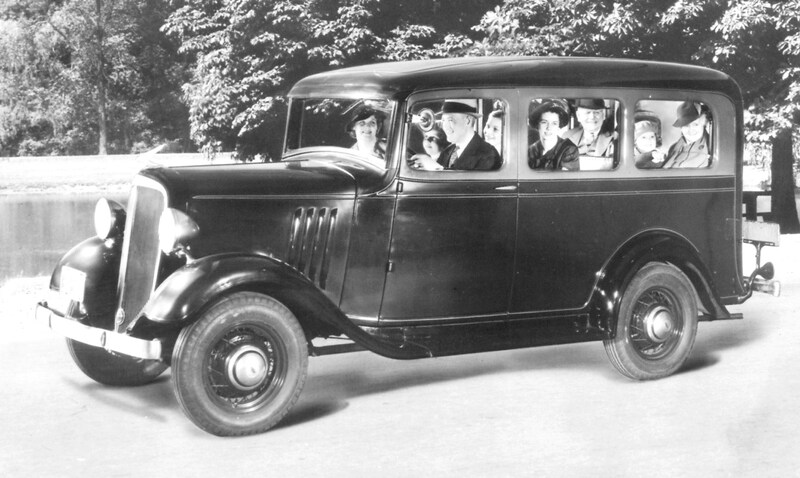 The 1935 Suburban was powered by a “Stovebolt’ inline six-cylinder engine that pumped out 60 horsepower. 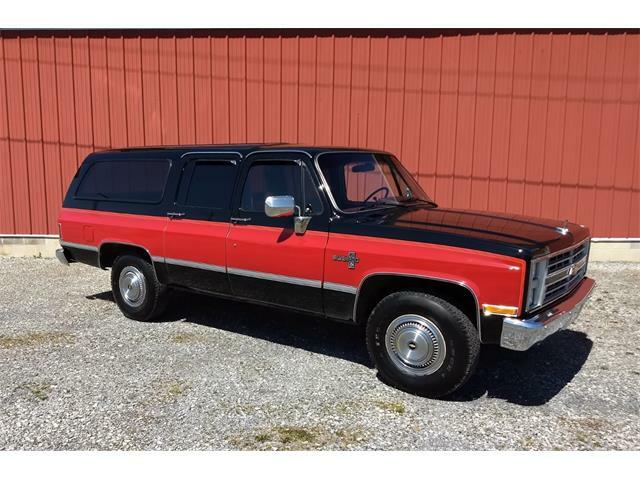 The Suburban could seat eight on removable seats. 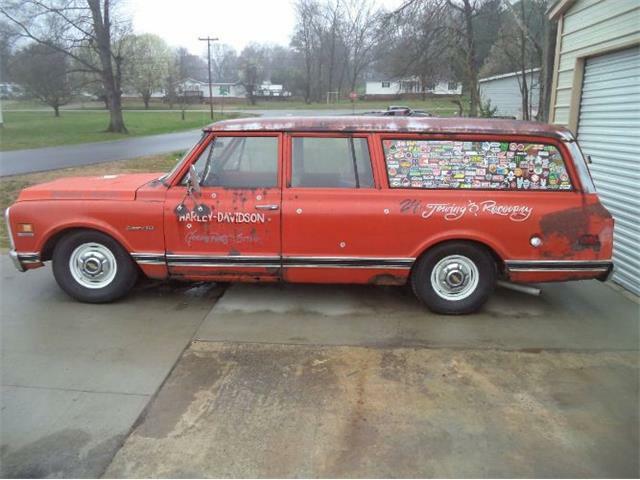 Seats removed, the cargo area was 75 inches long and 77 inch high. 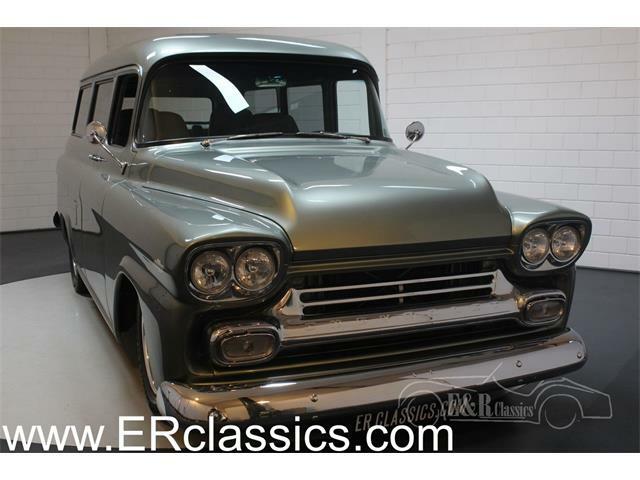 The Suburban Carryall is introduced on a half-ton chassis with a signature two-door body style that would be produced through 1967. New, streamlined exterior styling carried Art Deco cues and output from the Stovebolt six increased to 79 hp. 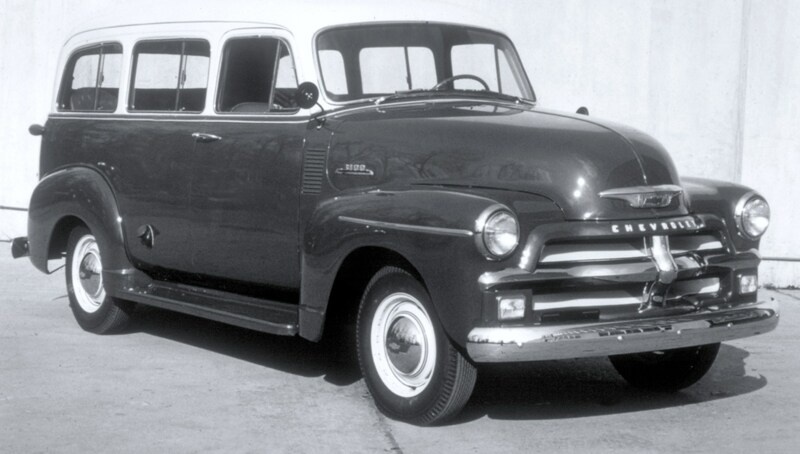 Production of almost all civilian cars and trucks halted during America’s involvement in World War II, although many Chevy trucks – including the Suburban’s body style – were pressed into military duty. 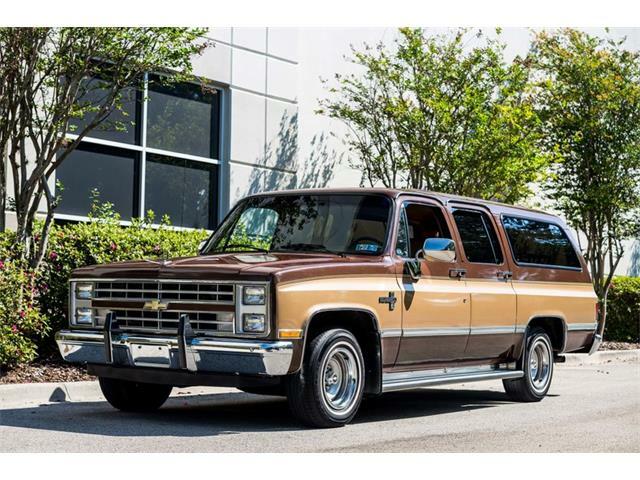 Representing the first significant redesign of Chevrolet’s truck line since before the war, the Suburban was welcomed by tradesmen in need of an all-new workhorse. Torque from the inline-six engine was 174 pound-feet at only 1,200 rpm, which boosted towing capability. Revolutionary new styling is introduced midway through the model year. 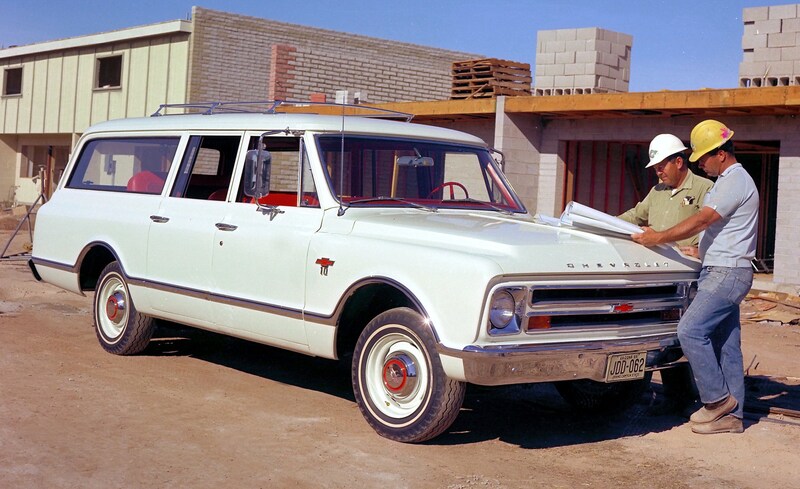 Known as the “second series” design, it featured a wraparound windshield and the elimination of running boards – the body is flush with the fenders for the first time. The second series model also introduces the legendary small-block V8. 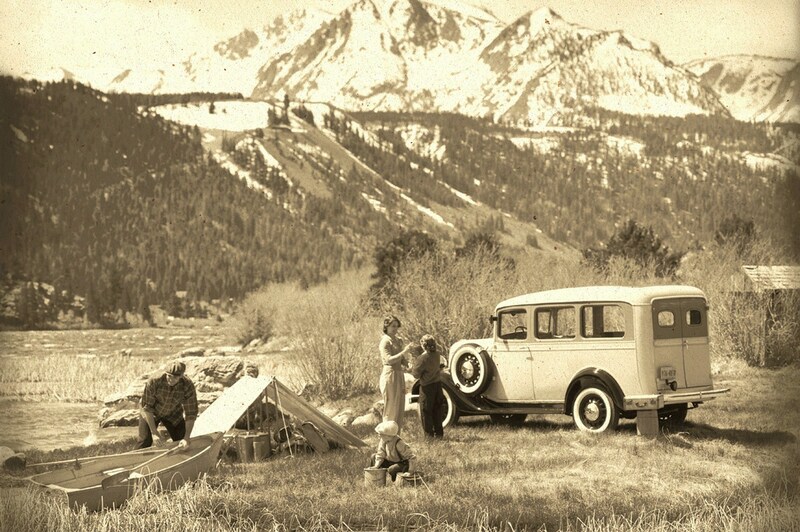 In 1957, factory-installed four-wheel drive is offered for the first time — the now-famous NAPCO-supplied “Powr-Pak” system. 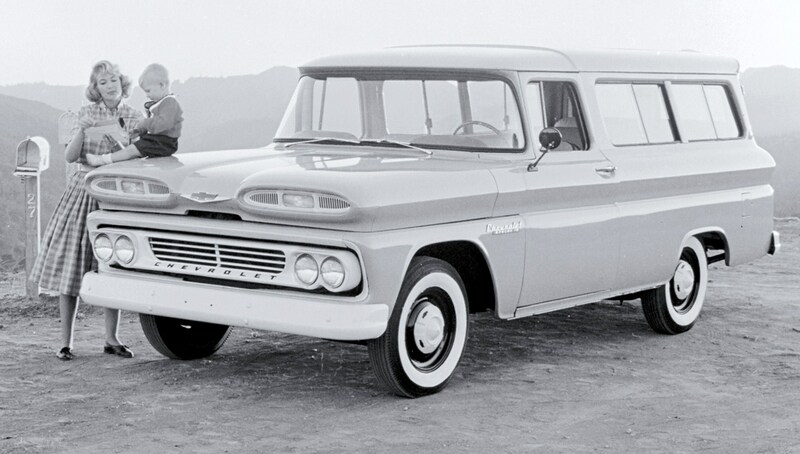 All-new styling greets the 1960s and Chevrolet institutes the C/K designations to denote models with 2WD (C) and 4WD (K). 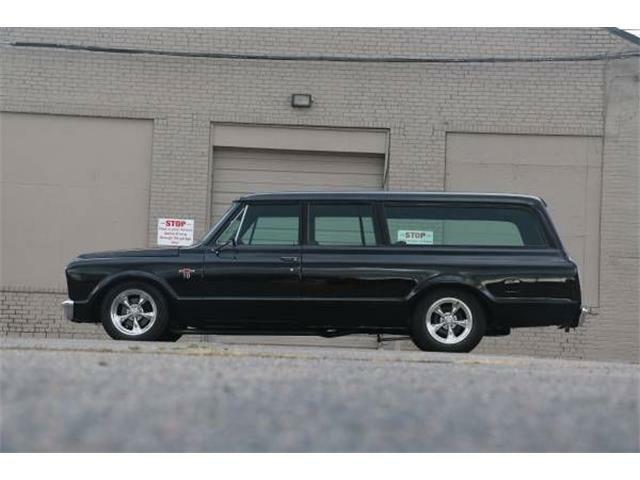 During the sixth generation, engine choices ranged from a 230-cubic-inch inline-six to the 283- and 327-inch versions of the V8. A redesign of Chevy’s half-ton trucks is introduced, including Suburban, which carries a unique three-door arrangement – a single door on the driver’s side and front and rear doors on the curb side. 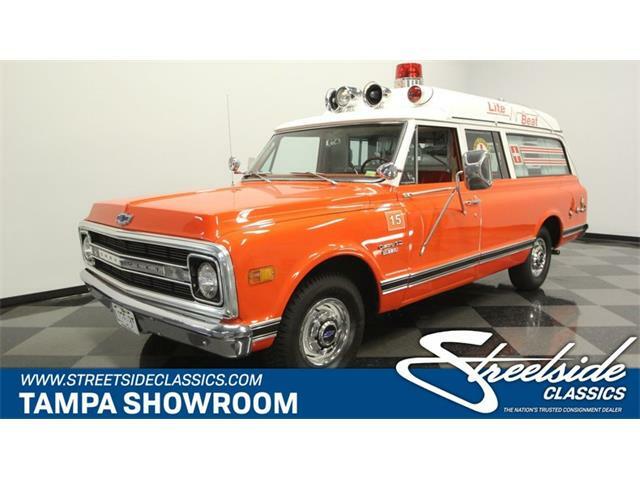 The configuration, with easier access to the cargo area, was popular with ambulance companies. The Suburban is offered in a conventional four-door body style for the first time. Increased focus on interior comfort and amenities brings more personal-use customers to Suburban. By the late-1980s, electronically controlled fuel injection and a four-speed overdrive transmission produce greater efficiency. 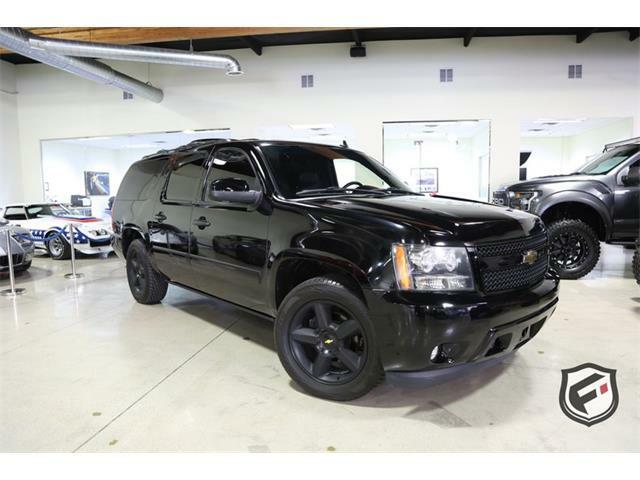 An all-new Suburban features much more sleek styling with flush glass and composite headlamps. Other updates include four-wheel antilock brakes, Insta-Trac on four-wheel-drive models, and a suspension system designed to provide a more car-like ride. In 1998, OnStar and the full-time AutoTrac all-wheel-drive system are added. In Australia, right-hand-drive versions of the Suburban are offered through GM’s Holden brand. 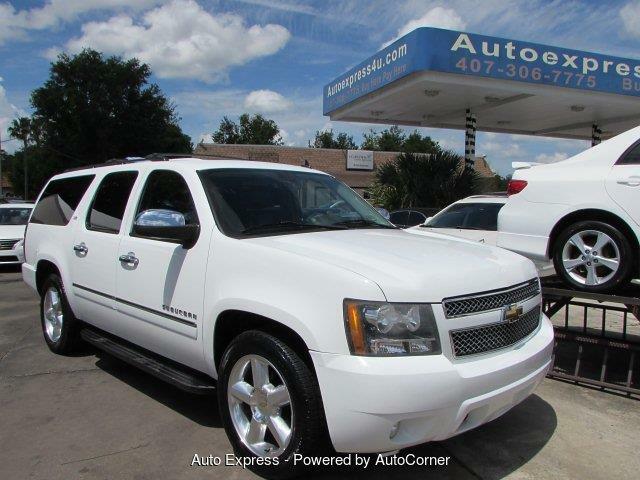 Launched in 1999 as a 2000 model, the 10th-generation Suburban brings new styling, new interiors and new powertrains. 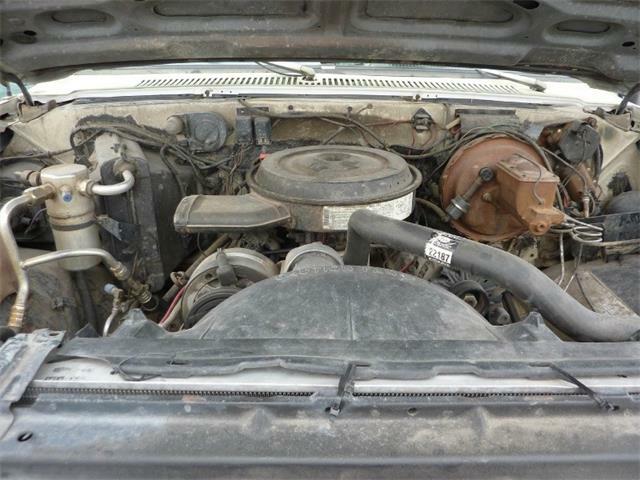 The engines include the Vortec 5.3L and 6.0L V-8s from the same Gen III Small Block family introduced a couple of years earlier in the Corvette. Other new features include four-wheel disc brakes and a load-leveling suspension system. 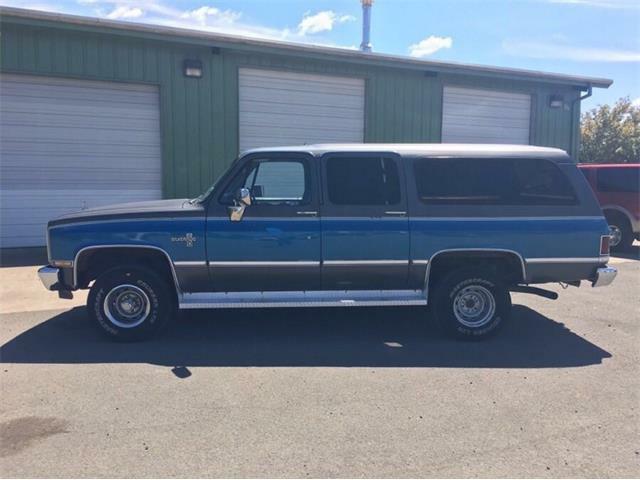 The Suburban features a wind tunnel-shaped exterior and elimination of traditional chrome front and rear bumpers, and boasts greater efficiency, comfort and capability. In 2010, a limited-production 75th Anniversary Diamond Edition is offered. Newly updated version goes into production.